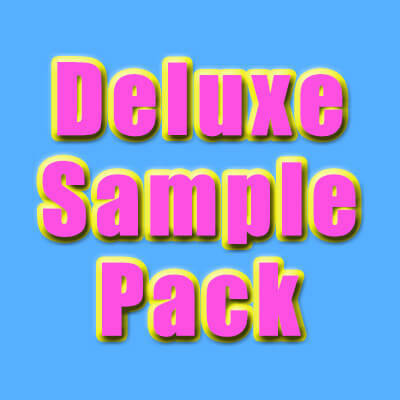 The famous Deluxe Sample Pack is back at Wearing Clouds! 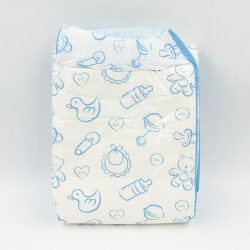 Create your own custom pack of 10 diapers. Mix and match your favorites or try out new brands! This is a great way to try products you haven’t seen before. Also, this makes a great gift idea. 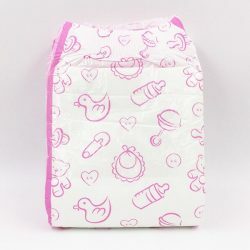 Surprise your friends with a custom ABDL diaper pack and make their day! 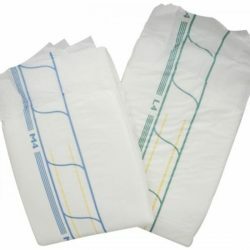 Notice: If you select a certain quantity of a diaper and it automatically changes to a lower number, that means we only have that many left. 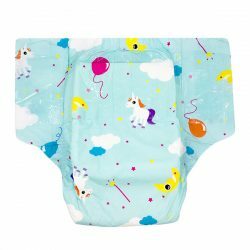 For example, if you want 4 quantity of “diaper A”, and the number changes to 3 or lower, that means that’s the remainder of our stock. 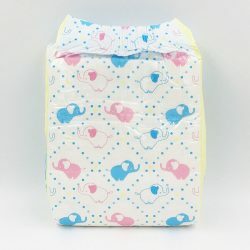 There is no limit to how many of each diaper you can order. 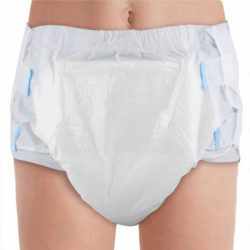 For example, if you want to order 10 of the same diaper, you can (presuming we have the stock available). 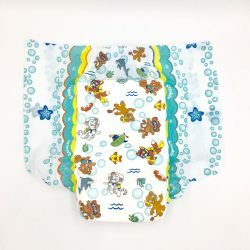 Or if you want to order 10 different diapers, that’s perfect also! 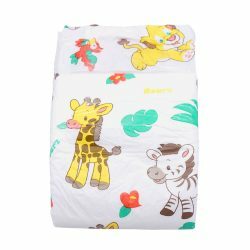 Have fun and make it your very own! Treat yourself to a Deluxe Sample Pack today! The sizing for each product will be listed. 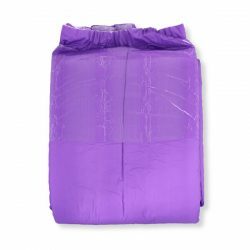 If you are in between sizes, it is best to go with the larger size. If you have a narrow waist but wider hips, you may consider using your hip measurement instead for a better fit. 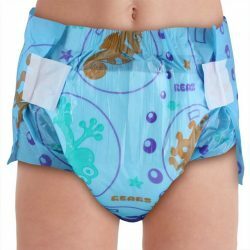 Random Design Diapers: Some products featured in the Deluxe Sample Pack have more than one design. 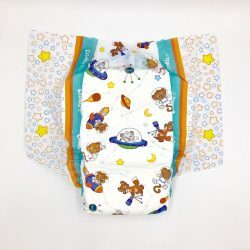 The ABU Preschool, ABU PeekABU, and NappiesRUs PlayDayz diapers have four different designs available. 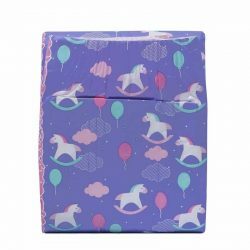 Due to the randomness of each pack, we are unable to guarantee you will get a specific design and therefore cannot accepts special requests. However, if you order more than one, we will do our best to make sure you receive different designs. Attention: If there are other items in your order aside from the Deluxe Sample pack, they might ship out separately. However, we try to combine all products into one shipment. 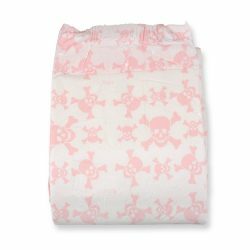 NOTICE: Oils and Lotions/Creams can cause ink transfer if applied to colored diaper plastic. We do not cover damages if this occurs.